This fine handcrafted Matthew Martin Tactical Cap Pen is made from brass with a titanium pen tip, glass breaker and pocketclip. 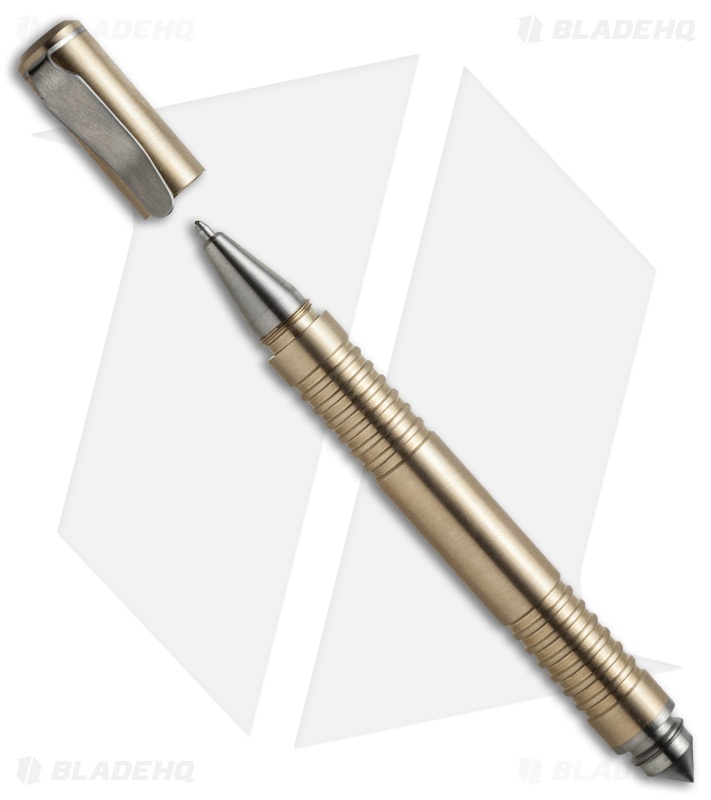 It features a well balanced design with a fine thread pitch cap that can be threaded on either end of the pen. The reverse side has an effective point for striking and compliance techniques. 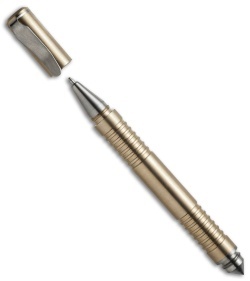 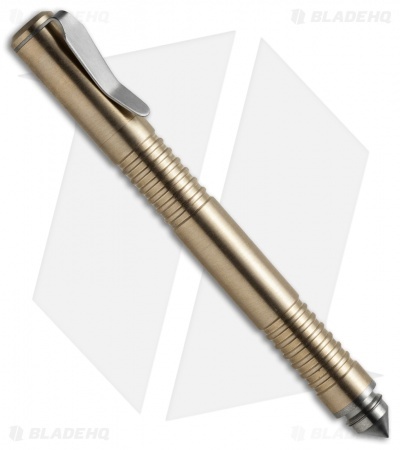 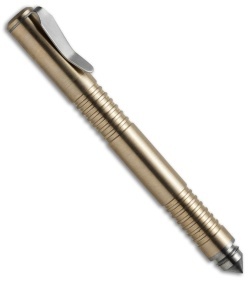 Includes a pocket clip made from 6Al4V Titanium.